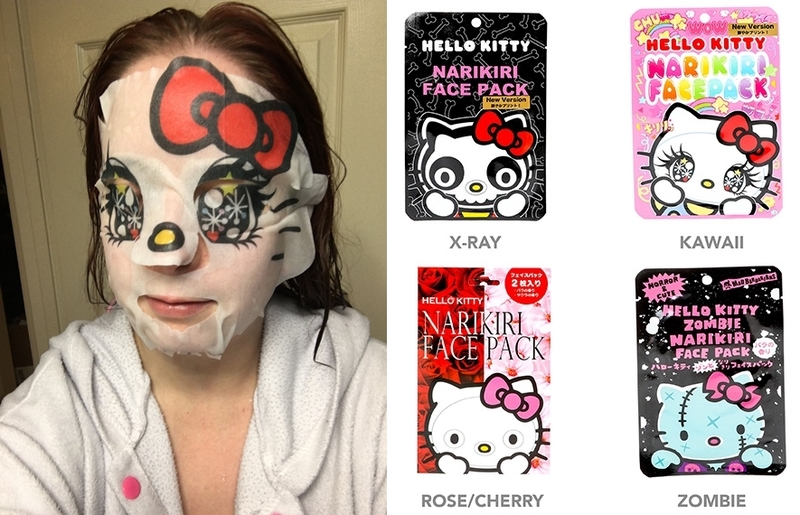 Narikiri is a Japanese term meaning "to turn completely into" something, as in "turn yourself completely into the beautiful and adorable Hello Kitty." But in a really scary way, for anyone who happens to see you wearing one of these things. Nothing is quite so satisfying as rejuvenating your skin while terrorizing spouses, siblings, neighbors, and possibly even the family dog!